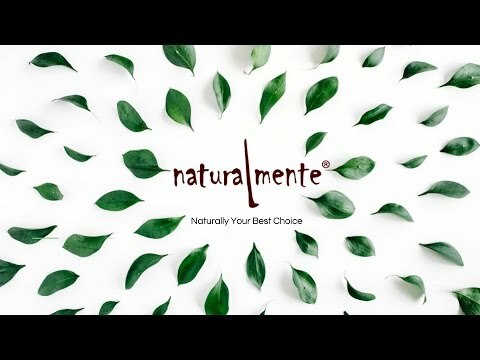 Naturalmente was founded by fashion hairstylist Domenico & Brigida Tomaselli, who decided to launch a sustainable product range after working over 30 years in their personal hair salons. They established Naturalmente as an eco-friendly and organic beauty care and home cleaning products. Our products are herbal raw ingredients and essential oils, which are grown from Organic farming. We also use protein extracts from soya, wheat, olive oil, coconut and corn. Other plant extracts like Tea Tree, Thyme, and lavender are commonly used to improve the wellness of our body.